I'm sorry because this post was overlapped by another article. Fortunately I have a draft to back it up. One Big Fight! 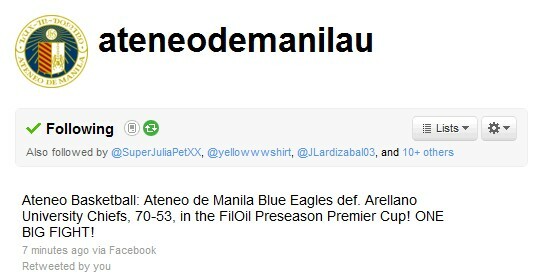 The Ateneo Blue Eagles continue to fly high in the 2011 FilOil Flying V Preseason Premier Cup basketball action. They've added another feather on their hats as they beat the winless Arellano University Chiefs with the score of 70-53. 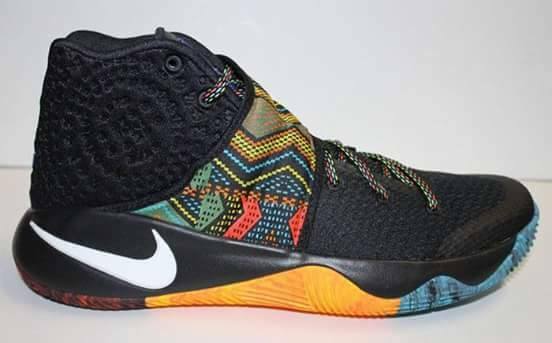 Charles Mammie did all that he could to help his team win but the Blue Eagles were too much for the 6'5 native of Sierra Leone. Adrian Celada, the former PCCR High School superstar also tried to help AU but he fell short. 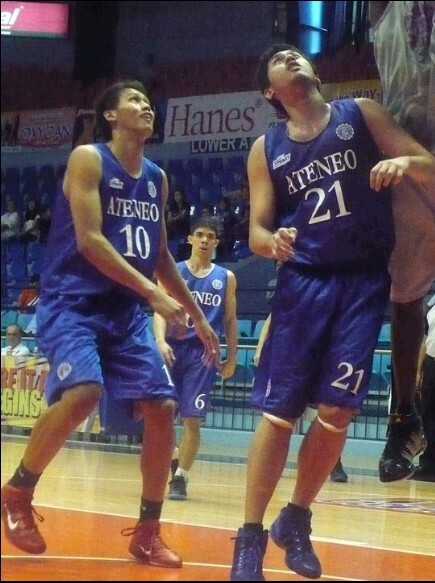 The Ateneo Blue Eagles stayed flawless with 4 wins and 0 losses. The Arellano University Chiefs remain at the bottom of the standings with 0 wins and 3 losses. Jaypee Erram, Frank Golia and Nico Salva patroled the paint for the Eagles. They all did their best to stop Charles Mammie. Emman Monfort also played big for the Eagles as he sank crucial three pointers to seal the victory for the Eagles.